Novahomes Lettings proudly welcomes this well presented furnished room within a shared house. 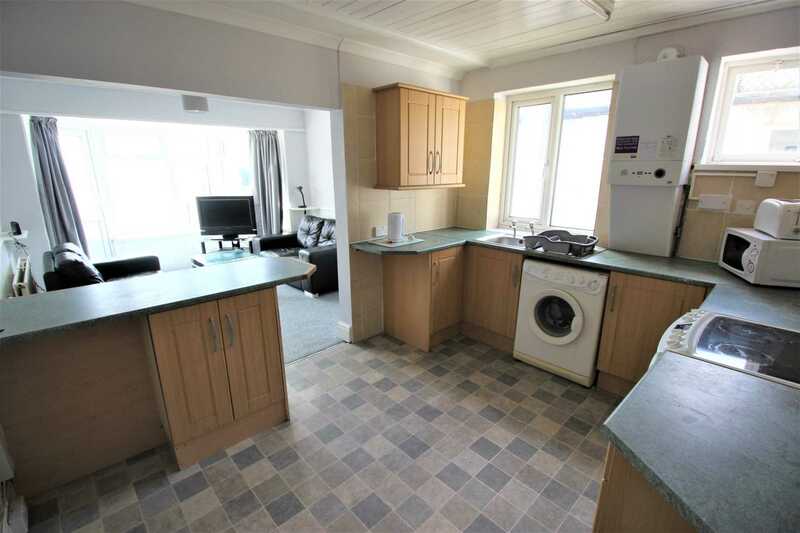 All bills and Wi-Fi included and benefits from a communal lounge and kitchen/breakfast room. Recently fitted shower room and a roof terrace with far reaching views of Plymouth Sound. Professionals only. 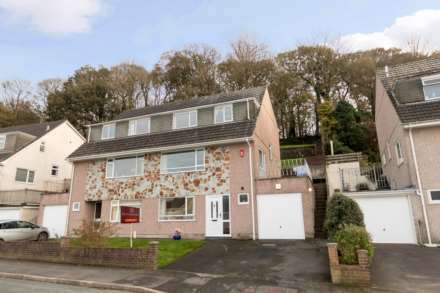 Situated within walking distance to Plymouth City Centre, close to the bus stop and local park. Large bright room with neutral decor - this is one not to be missed. Available Now. *No admin fee - nil deposit scheme available.